The City of Fountains has a vibrant food scene, exciting professional sports teams and friendly-natured residents which makes it a great place to call home. When looking to move from Omaha to Kansas City, hire a professional moving company that can take the hassle out of the moving process. Since 1914, Coleman Worldwide Moving has helped thousands of customers relocate, in Kansas City and all over the world. As a BBB-accredited company, we are trusted movers who are committed to delivering quality customer service. This commitment has earned us the distinction of a ProMover, which is only given to premier moving companies who continually demonstrate their dedication to top-notch customer care. Coleman Worldwide is an agent of Allied Van Lines, connecting us to a worldwide network of professional movers so regardless of distance or destination, we can handle your household move easily and efficiently. Coleman Allied is committed to customer care. That’s why, regardless of size, your move is handled with the utmost attention. 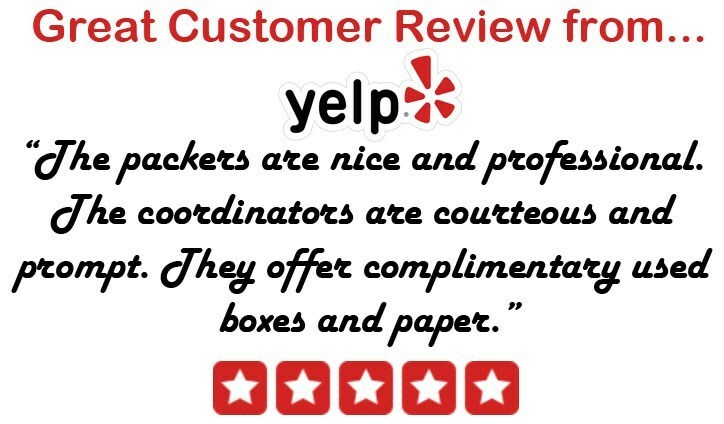 One of our move coordinators will work directly with you throughout the moving process. He or she will be available to answer any questions and keep you updated on the progress of your move. Sometimes during an interstate move, customers find a need for storage for some of their belongings. If at any point during your relocation from Omaha to Kansas City you are in need of short- or long-term storage, Coleman Allied has got you covered. With secure warehouse facilities throughout the continental United States, Alaska and Hawaii so we can safely protect your belongings until you are ready for delivery. Your Omaha to Kansas City moving company should have the experience and expertise to deliver a seamless move. With more than a century of experience, Coleman Allied is that company. To learn more about our full-range of moving services, contact us. Give us a call or fill out the request form on this page for a FREE in-home moving services estimate.